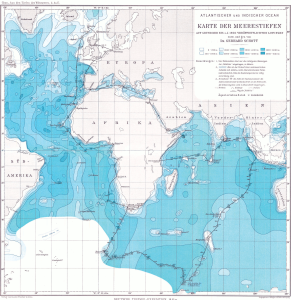 In 1898, Germany launched the Deutsche Tiefsee-Expedition (German Deep Sea Expedition). The purpose of the Expedition was to conduct oceanographic and biological studies off of Antarctica and in the Indian Ocean. 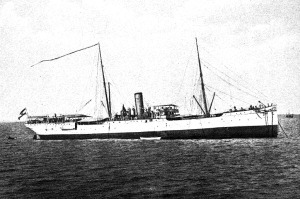 The Expedition traveled via the Valdivia, a steamer formerly of the Hamburg-America line. 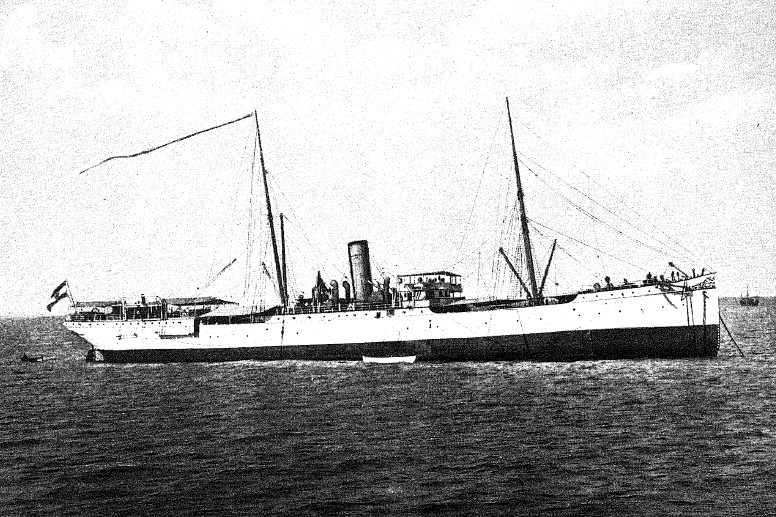 The Valdivia arrived in Kamerun in late September 1898, and departed in early October. 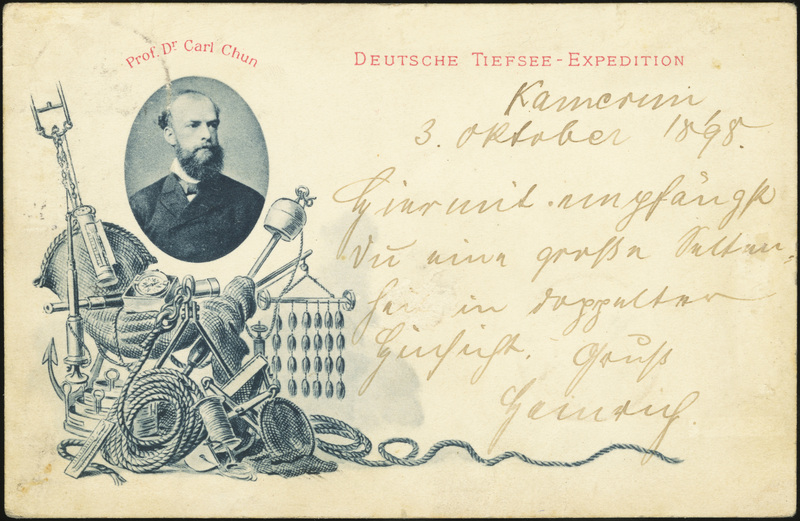 Due to the unusual volume of mail being sent by the members of the Expedition, the post office at Kamerun ran short of 10 Pf stamps. To remedy the shortage, the postmaster bisected 20 Pf stamps for use as 10 Pf provisionals. 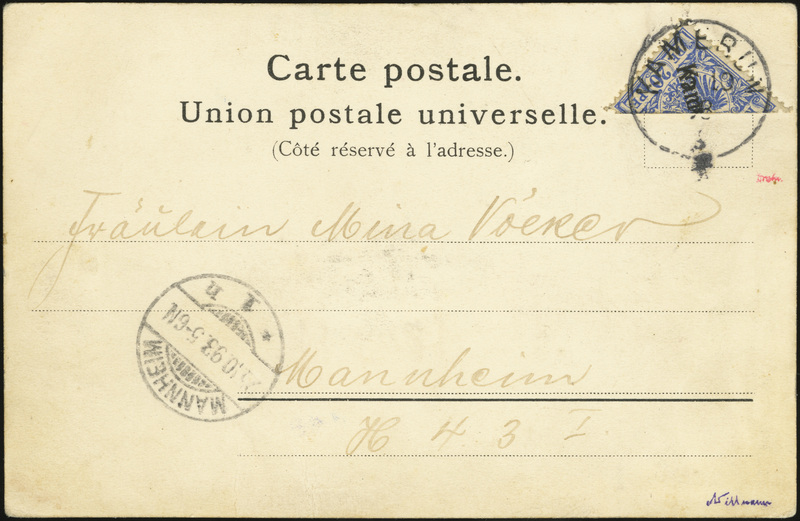 As with other provisional uses throughout the colonies, this practice was frowned upon, but tolerated by the German postal authorities. The total number of stamps bisected is unknown, but is believed to be approximately 100. 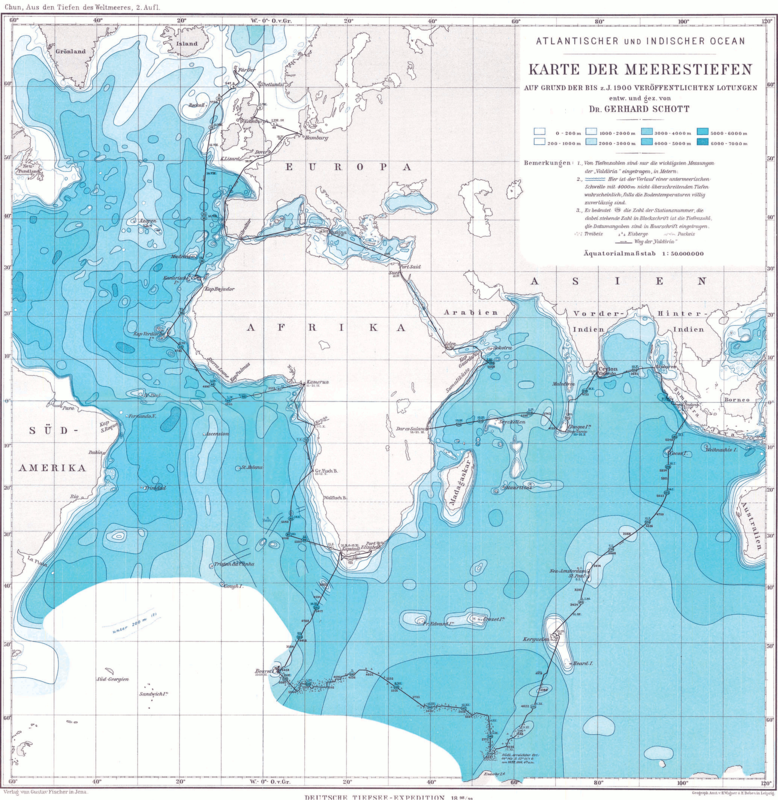 It is among the rarest of the German colonial provisional issues. All legitimate uses are canceled on 3 October 1898.